Like New! All the hard work has been done! This Gorgeous lake view home has spectacular views of Lake Jackson and is located on a private cul-de-sac. 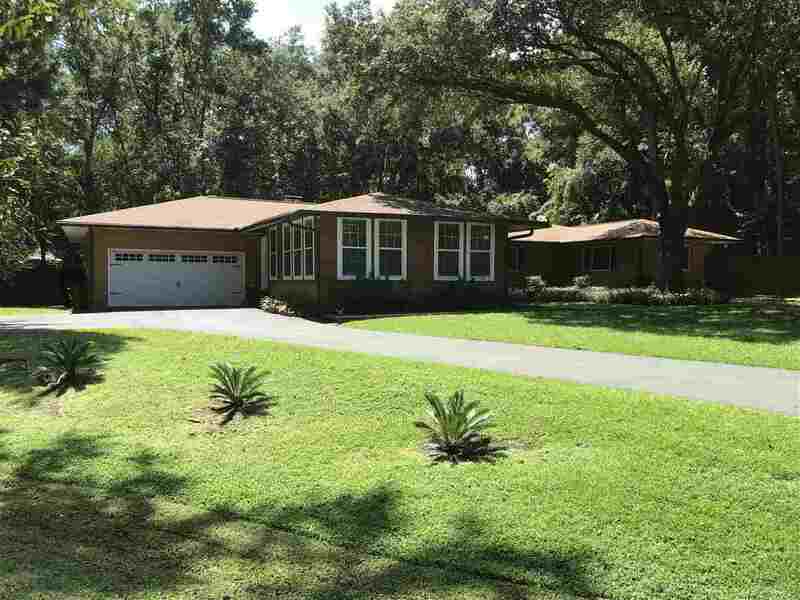 It has been completely renovated/updated with a New Roof, Septic System, Flooring, Windows, Doors, Appliances, Electrical , Plumbing, Termite Bond, Sod added & much more! It offers over 2700 SF of luxury & comfort with 2 car garage/plus parking, the finest of elements and gracious open living spaces with natural lighting. This impeccable home is situated next to a private community park with a playground, tennis court & large dock with immediate access to a boat ramp. Captivating views and a rare find on the N.W. with good school zones. HOA is only 180.00 annually & no Flood Ins required. Appraisal has been completed, so bring us an OFFER! Showing only to qualified buyers.